Please fill in each box and confirm that the e-mail address is correct before clicking the SEND button. If there is no reply even after several days, there may be some problem has occurred. We are sorry for the inconvenience, please contact us again. 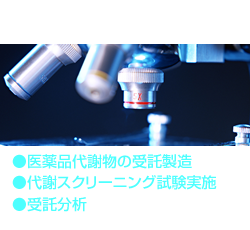 Copyright © TOPU BIO Research All rights reserved.